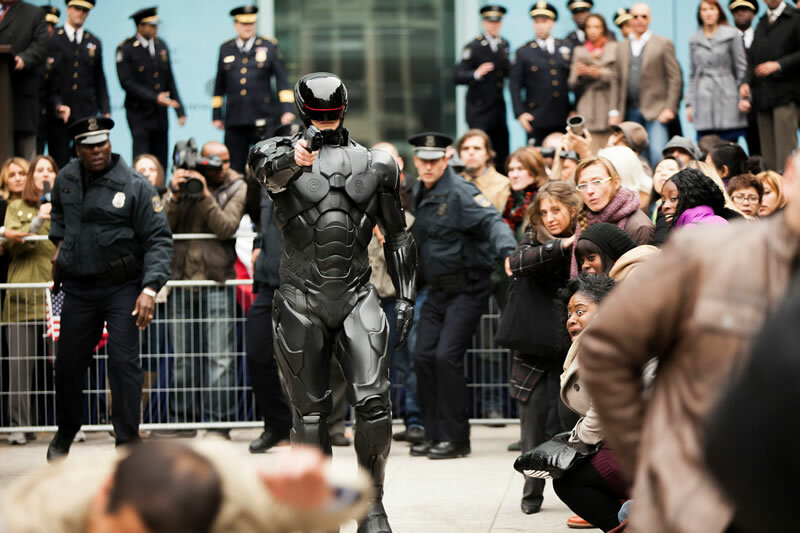 Sony Pictures have released the trailer for the upcoming science fiction action film, RoboCop. A remake of the 1987 movie of the same name, this is a reboot of the RoboCop series and is the fourth movie in the franchise. In 2028, multinational conglomerate OmniCorp is at the center of robot technology. Their drones are winning wars around the globe and now they want to bring this technology to the home front. Alex Murphy is a loving husband, father and honest cop doing his best to fight crime and corruption in Detroit. After he is critically injured by a car bomb outside his home, OmniCorp utilize their knowledge in robotics to save Murphy’s life. Murphy returns to the streets of his city with new abilities and issues a regular man has never had to face before. The movie is directed by José Padilha and stars Joel Kinnaman as Alex Murphy,Gary Oldman as Dr. Dennett Norton, Michael Keaton as Raymond Sellars and Samuel L. Jackson as Pat Novak. RoboCop is set to open in cinemas here 30 Jan 2014.